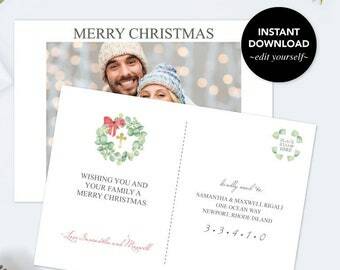 Announcement RECEIVE 6 FREE THANK YOU CARD PRINTABLES WITH YOUR ORDER. Please use your desktop or laptop when editing. You will NOT be able to edit your template on a mobile device or tablet. If you have any questions, kindly message me to seek any clarification before you proceed with the purchase. I will be sure to answer you within 9 hours (often times sooner). 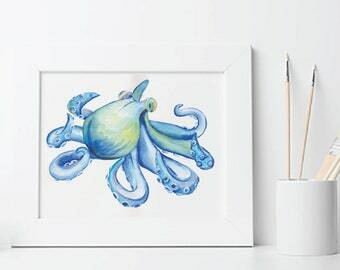 Many of my designs use my original watercolor artwork. 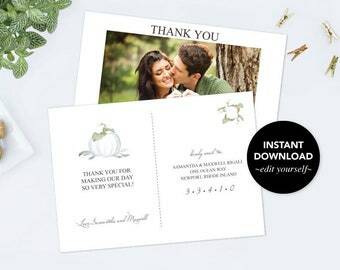 RECEIVE 6 FREE THANK YOU CARD PRINTABLES WITH YOUR ORDER. Easy to edit and printed well at Office Max on white card stock. They even cut to size for free. Standard size so they were able to include envelopes as well! This invitation was beautiful and everyone loved it! Matched our theme perfectly! Free printable thank you note cards. 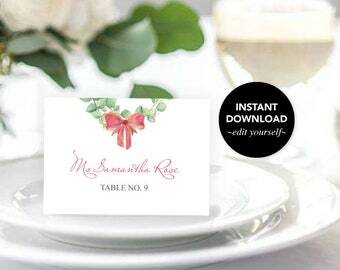 Recieved details when you order an Invitation Template from DIY Invitation Divas. 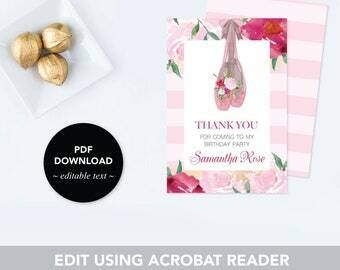 Customize your invitation right in Acrobat Reader. 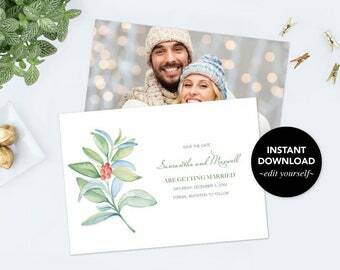 Print from home, your local copy center or order professionally printed cards. Visit my shop to learn more. 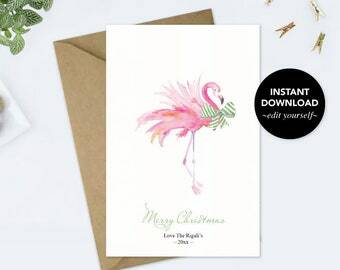 This tropical pink flamingo Christmas card uses my original watercolor artwork. Happily blogging about new designs, tutorials, and my favorite Etsy shops. 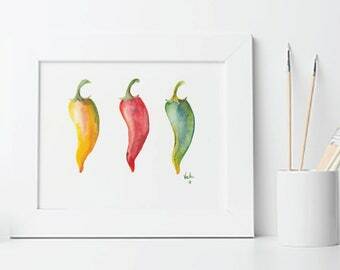 Working on some watercolor paintings in my studio. 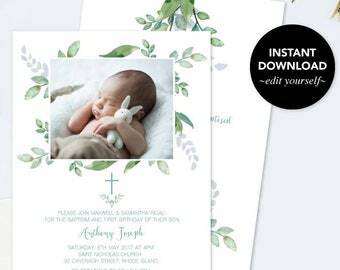 The perfect "Winter Baby Shower Invitation". My templates are so easy to use. Edit your type in Acrobat Reader. Print on 8.5x11 premium white card stock. And cut. 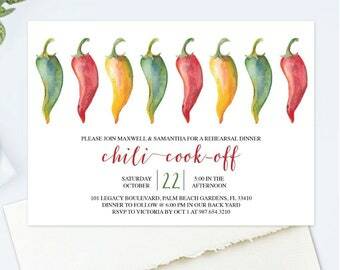 A fun "Chili Cook Off Invitation". 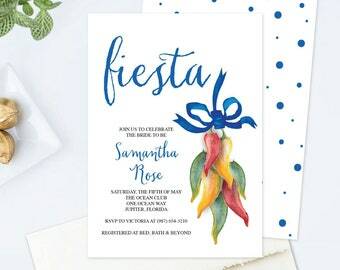 When you order from DIY Invitation Divas you can feel confident in knowing that you will be receiving expert advice along with high quality and professionally designed templates from a professional graphic designer. I have designed my editable Acrobat Reader templates to be very easy for you to use. Just click in the text field and type in your information. 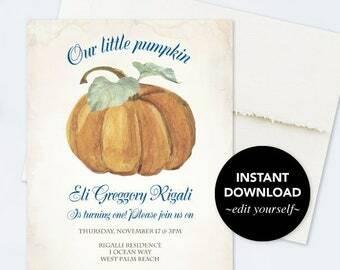 Try and editable text invitation for FREE at www.vginvites.com. Best of all, there is no font download necessary. 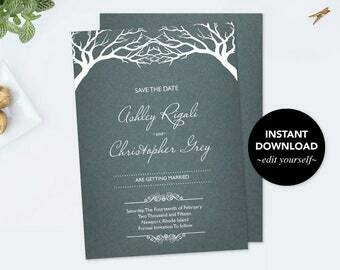 All fonts come with the invitation template so that they will look as professional for you as they do in my photos. 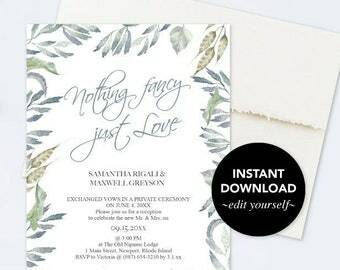 If you find that you are not a Do-It-Yourselfer, I offer customization on all of my invitations as well as professional printing on some luxurious card stocks. My favorite is the pearl shimmer. 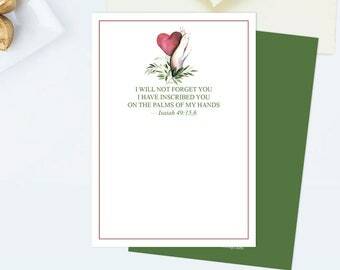 You will receive white envelopes with your print order. You may order specialty envelopes in colors or textures. Artist and professional graphic designer with a life time of experience in the creative field. I have a BS degree from the AI in graphic design. I love to do what I do and I love to share my designs with others. 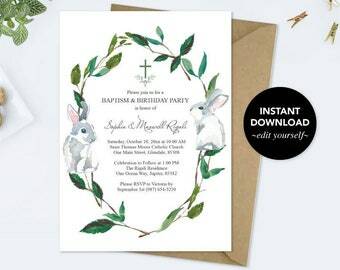 Can I order a customized invitation? Yes you may. 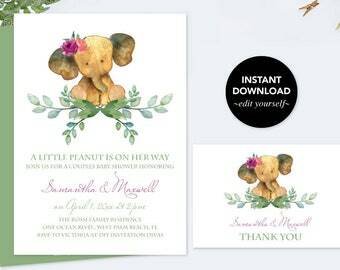 DIY Invitation Divas offers customization of all her invitations. 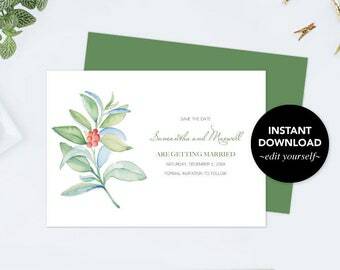 She also will design a completely customized invitation according to your needs. Request a custom order for more details. 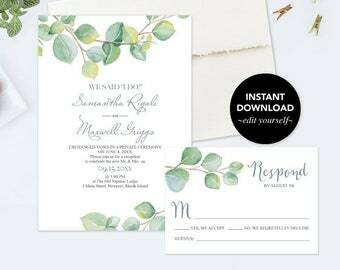 Can I have my invitations professionally printed? 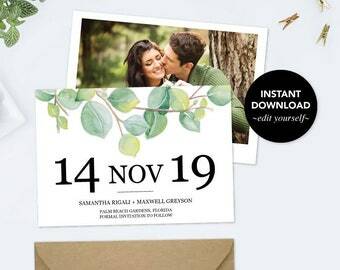 You may order a file that can be professionally printed. 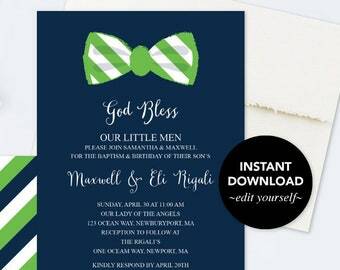 Or you may order professionally printed invitations from DIY Invitation Divas. We offer the finest paper stocks and expert printing. What kind of paper do I use? For your ease and convenience, my templates were designed to be printed on 8.5x11 premium white card stock. Easy printing and cutting instructions are included with your order to help you achieve professional looking results. It is easy. Add this listing to your cart and follow the checkout procedure. 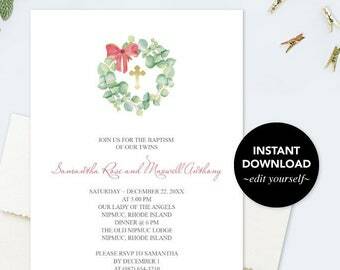 Edit your invitation template in Adobe Acrobat Reader using your desktop or laptop computer. What Software do I use to edit my template? 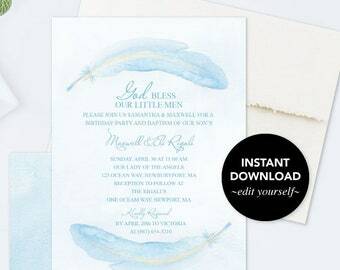 DIY Invitation Divas' templates are editable on both mac and PC using Acrobat Reader. 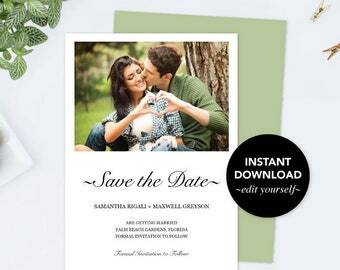 When you order from DIY Invitation Divas you can feel confident in knowing that you will be receiving expert advice along with professionally designed templates from a professional graphic designer. It is important to note the following for your convenience: The Acrobat Reader templates are easy to use. Just click in the text field and type in your information. Due to the nature of this listing, I am unable to offer refunds once you have downloaded your file. 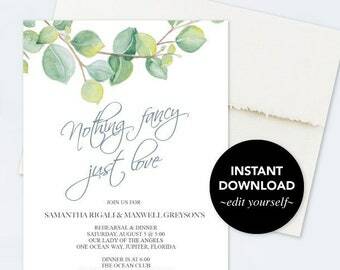 If you find that you are unable to DIY after purchasing your invitation DIY Invitation Divas is happy to customize your invitation and send you a high quality printable pdf file and/or printed invitations. Convo me for details. Use your computer or laptop to download/edit your files.